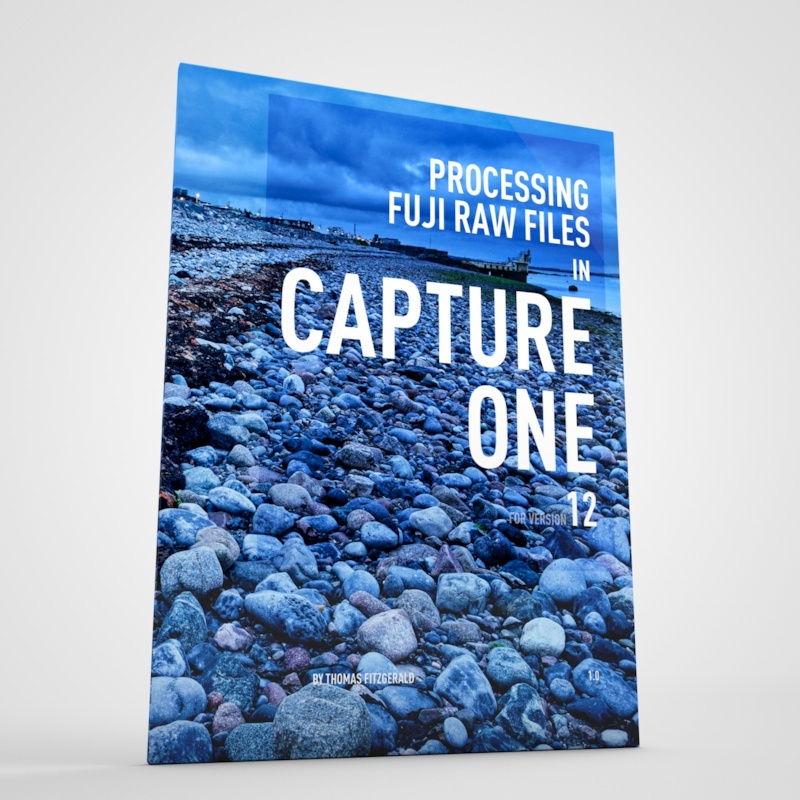 With the launch of the new free version of Capture One for Fuji shooters, I figured a lot of people would be trying the software for the first time. 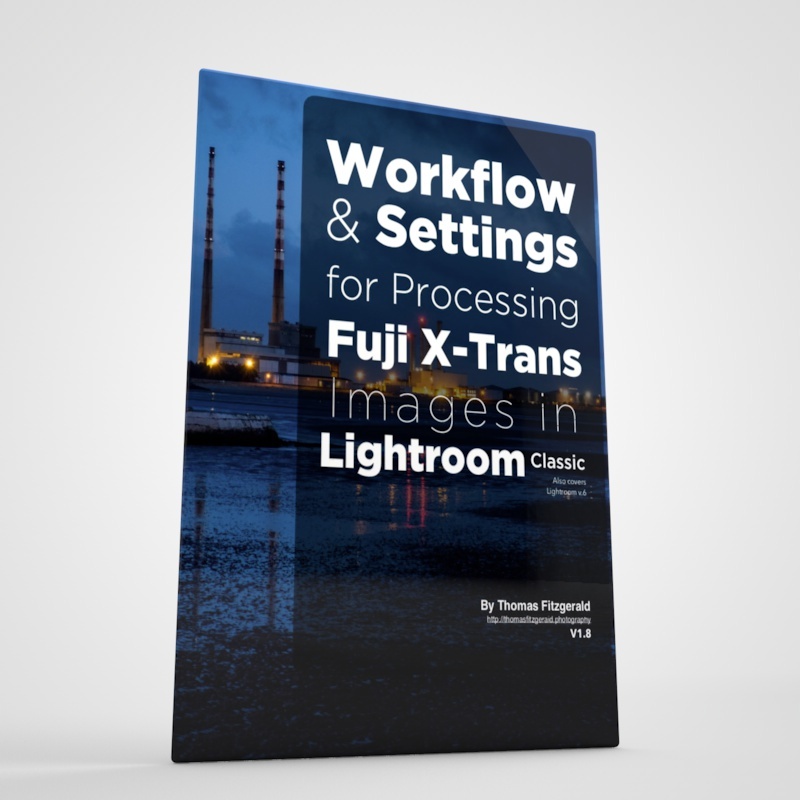 The software can be a little confusing at first however, especially if you’re coming from Lightroom, and some of the features may be a little hidden or not work the way you think. With that in mind I created a video to give you an overview of how to use the software. 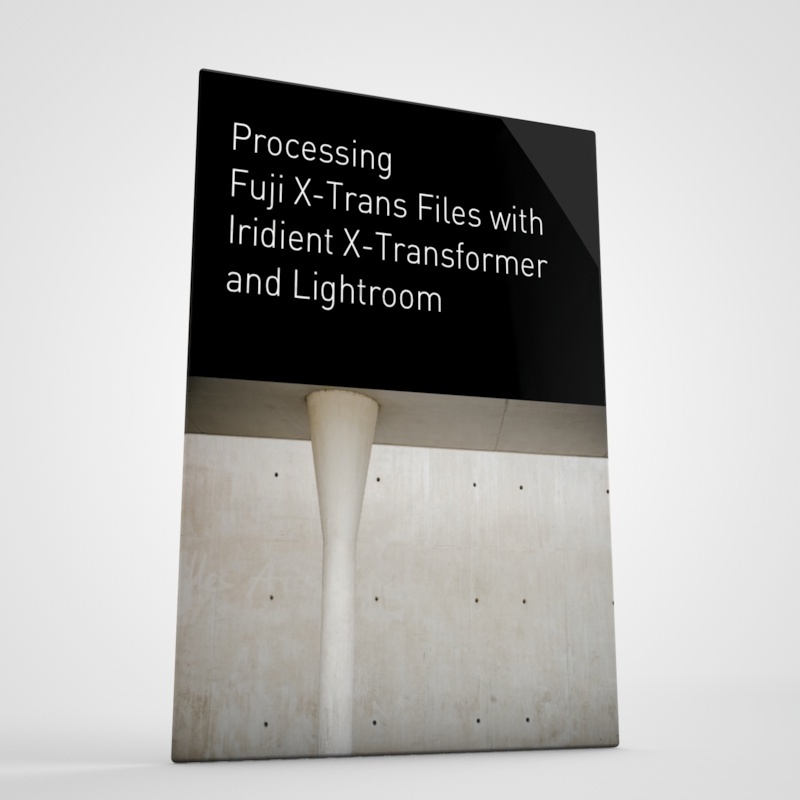 To best give you an head start, I take you through the process from start to finish. 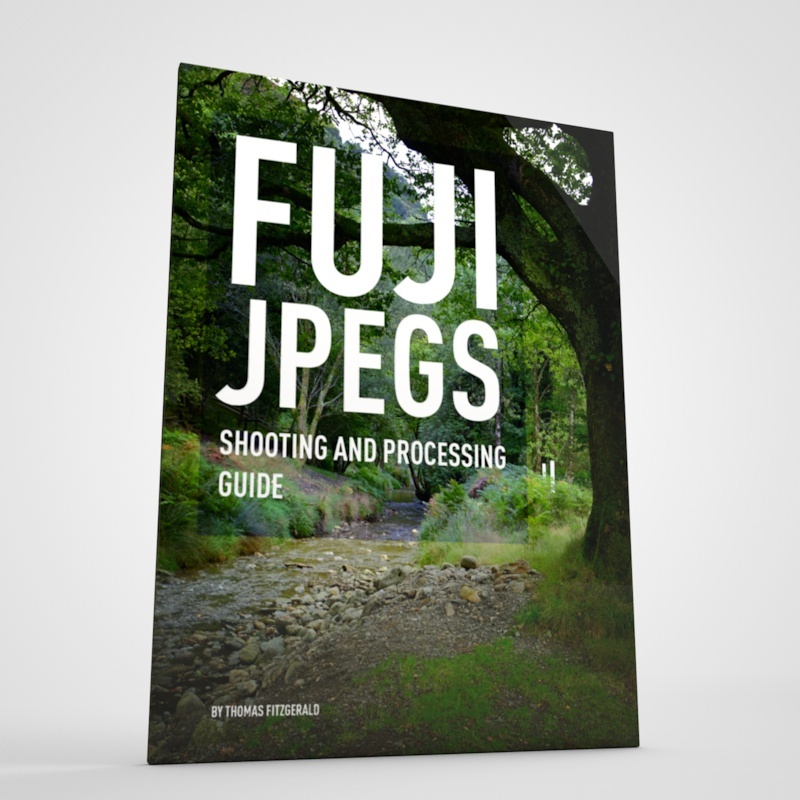 I start with a blank library and then import some images, do some editing, and then show you how to export. It doesn’t cover every single feature as that would take ages, and get quite boring, but I did want to give you somewhere to start, so hopefully you’ll find this useful. By the way, for Sony shooters, there’s a Sony version as-well which should work exactly the same, but just for Sony files. You can’t run both free versions at the same time however, and you need to switch between them. If you like this and find it useful, please like the video on YouTube, I’m trying to grow my channel and every little helps. You can subscribe too, if you so feel like it!